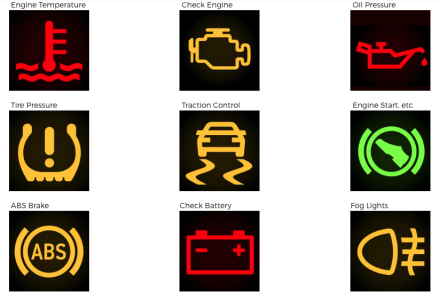 A warning light shows up in your car, but do you know what it means? A new survey says millennials know more about emojis than lights on the dashboard. After interviewing 1,000 drivers, Goodyear found that young drivers are more than one and a half times more likely to correctly identify emojis instead of these warnings. According to the study, 49-percent of Millenials and Gen Z drivers can't recognize the warning light for tire pressure, and two out of five drivers surveyed, regardless of age, didn't know what that symbol meant. However, 85 percent of young drivers knew the eye roll emoji. 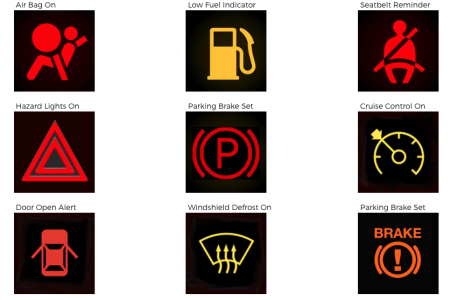 So just in case you are one of those drivers who doesn't know warning signs... below are a list of some you should take note of.